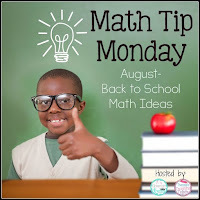 Today, I am linking up with K's Classroom Kreations and Theresa's Teaching Tidbits for Math Tip Monday. Today's theme is Back to School Math Tips. My math tip is for kindergarten orientation or open house. We have an orientation about a week before school starts, where the children and their parents come see the classroom and meet their teacher and classmates. It is always pretty crazy at orientation, there are tons of people in the room. The kids are in a new environment and wanting to touch and look at everything and some kids are very nervous. One thing that helps to decrease the stress at orientation is to give the children and their families some tasks to do. We give each child a scavenger hunt that they have to complete and their parents help them with it. One of the tasks on the scavenger hunt is a graph. There is a pocket chart up in the classroom, we have all of the names printed out and each child has to find their name and put it up in the pocket chart. Before school even starts, children are completing a graphing task. They are graphing, counting the letters in their names and they are identifying some basic numbers. Then, once school starts we will go over the graph as a class. Click here if you want to download a copy of the graphing pieces for free! 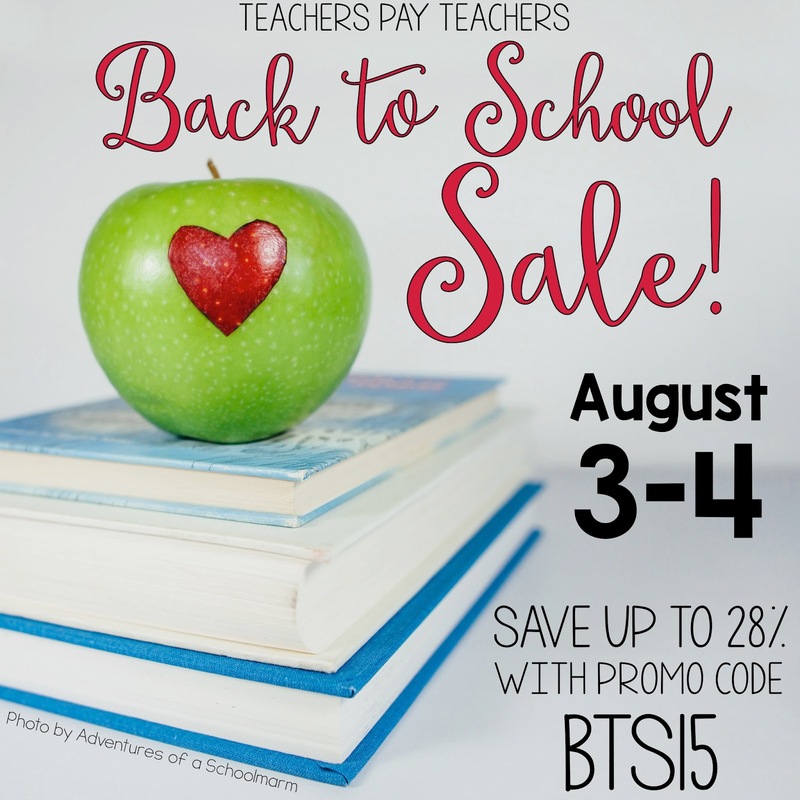 Remember that today and tomorrow is the big TpT sale! 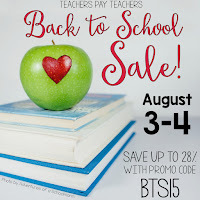 Everything in my store is 20% off with an extra 10% with the coupon code BTS15, making everything 28% off! 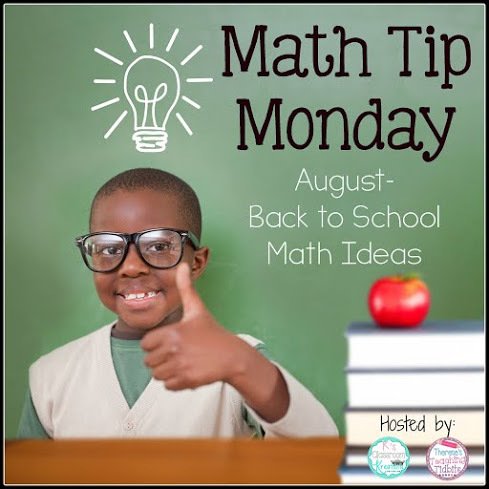 Click on the links below to get some more awesome math tips! 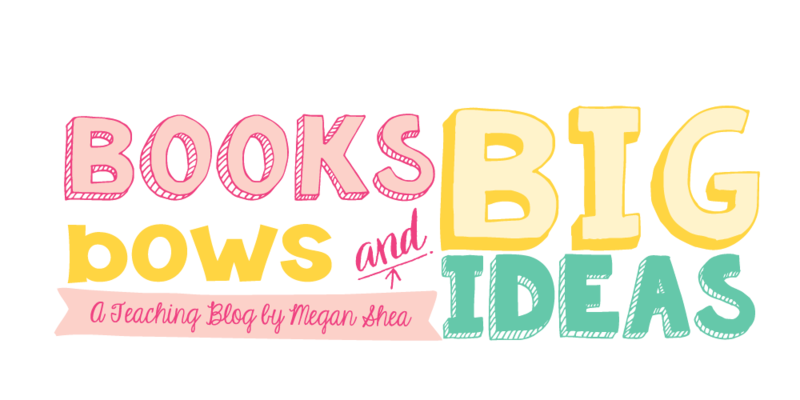 Cute activity for the first week! Love your creativity. Your store is fantastic!! Thanks for sharing your great ideas!! 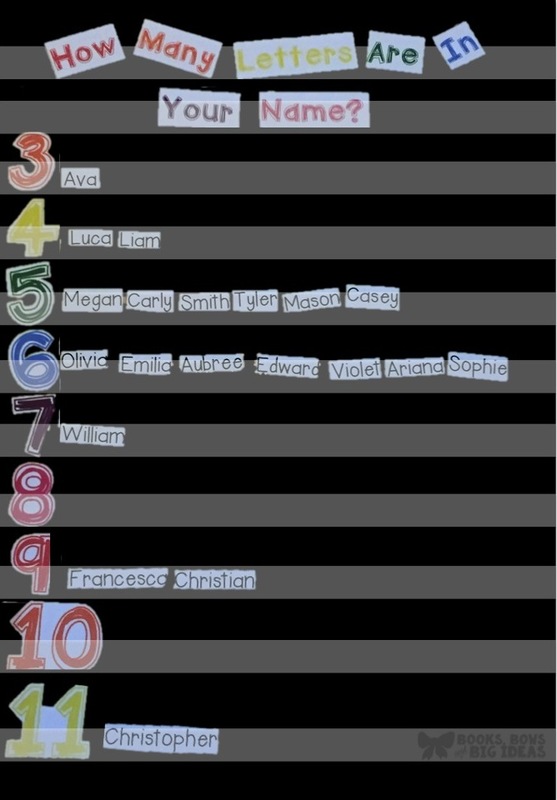 I love the idea of graphing their names! This would be a cute first week activity, too. Thanks for sharing your idea and participating in our linky! Thanks for sharing. A great idea! !